" WE ARE LOOKING FOR BULK ENQUIRES "
This is a Brass Finished Soap Dispencer. This is D line brand product. 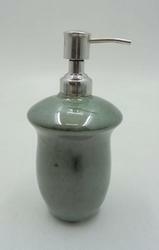 We are engaged in providing a wide assortment of Double Pump Soap Dispenser to our clients. 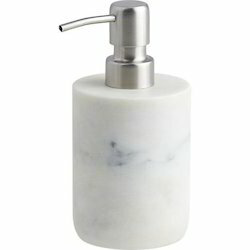 This Liquid Soap Dispenser will complement any bathroom space, thanks to its sleek design. We have gained a remarkable position in the market that is involved in offering Soap Dispenser Chrome. This Liquid Soap Dispenser can be used for storing liquid hand wash for long and minus any wastage.